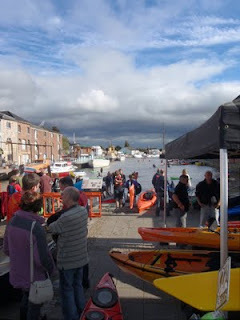 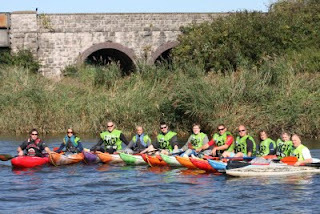 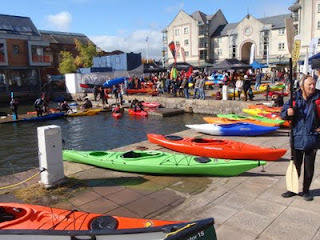 South West Canoe Show 2009; This Saturday! 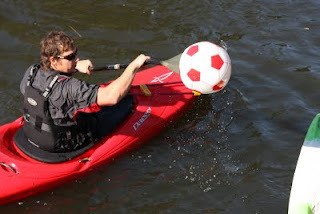 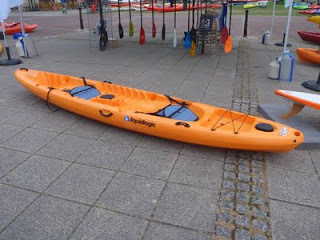 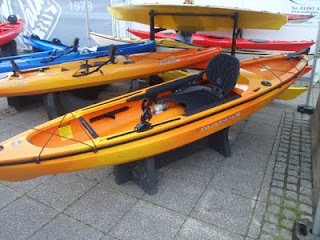 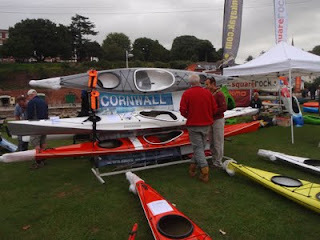 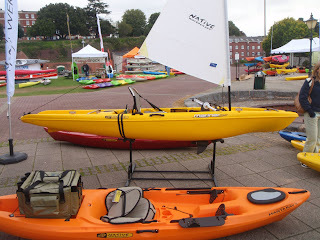 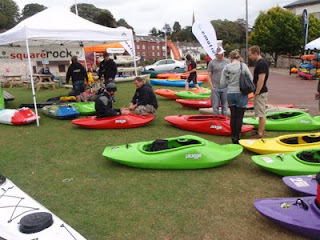 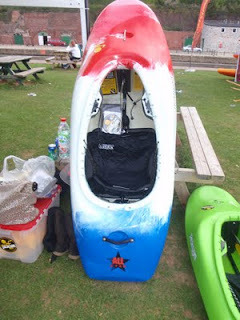 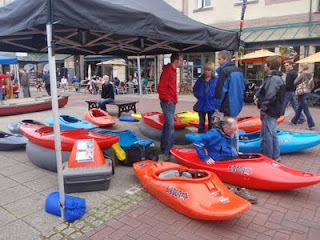 Don't forget, its the South West Canoe Show this Saturday! 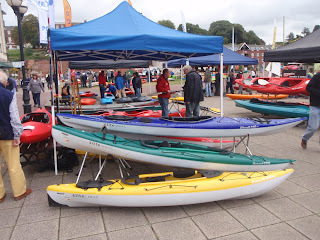 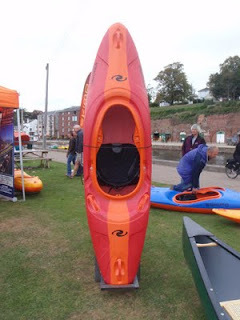 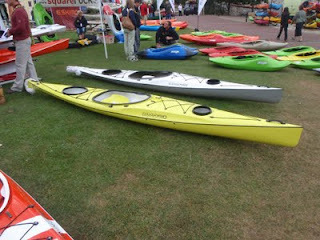 Don't forget folks that it's the South West Canoe Show this weekend, Saturday the 3rd of October. 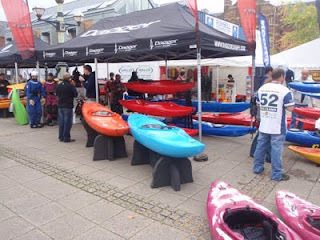 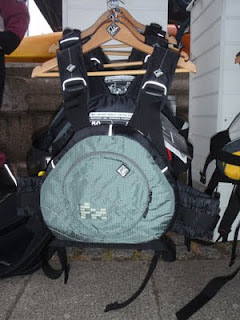 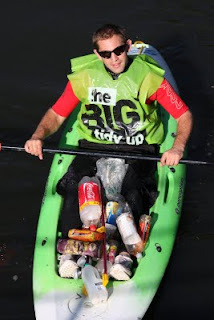 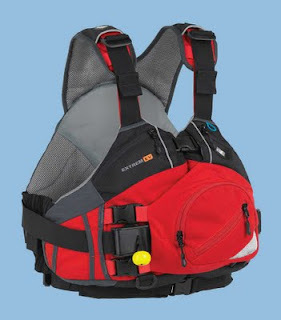 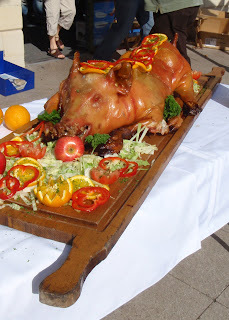 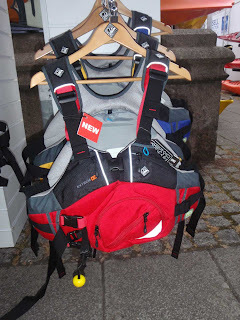 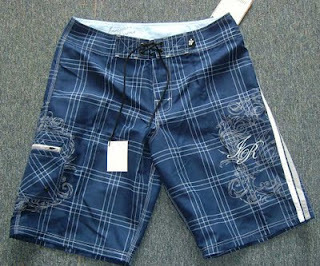 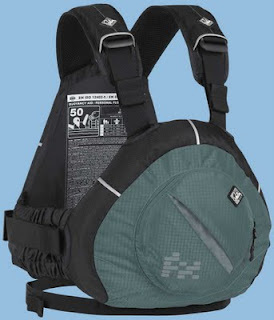 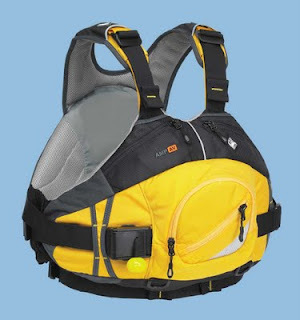 We've got a jam packed selection of everyones favorite paddling gear, boat manufactures, coaches, course providers, talks and the mighty Hog Roast! 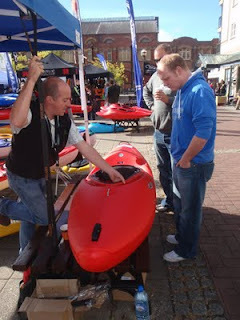 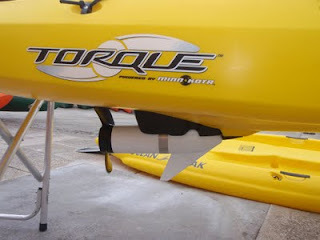 As Usual its free to enter, and free to demo boats, all you need to do is fill in a demo registration form. 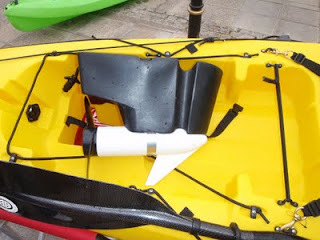 Forms can even be downloaded from the website to make it all easier and quicker on the day. 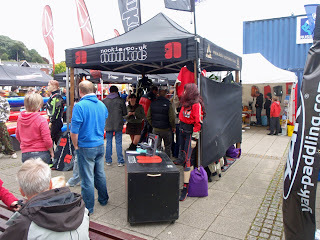 Not sure how to find the Show? 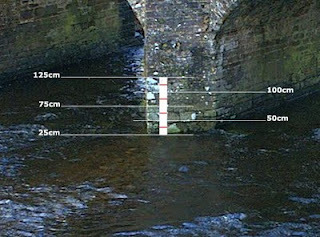 complete directions are available on the website too. 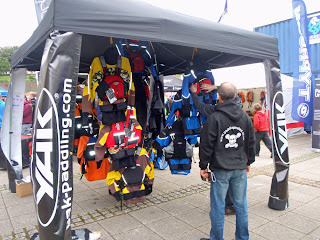 And for all the bargain shoppers out there, there will be the usual raft of goodies at unbelieveable prices, you can even check them out too on the website!